What differentiates emigration from exile? 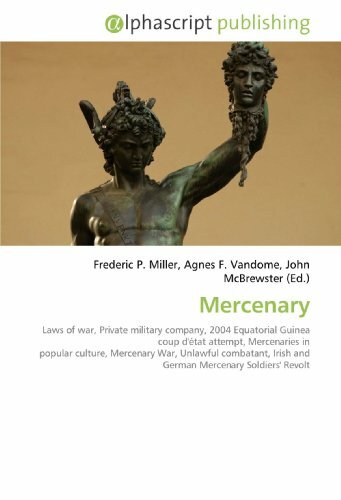 This book delves theoretically and practically into this core question of population movements. 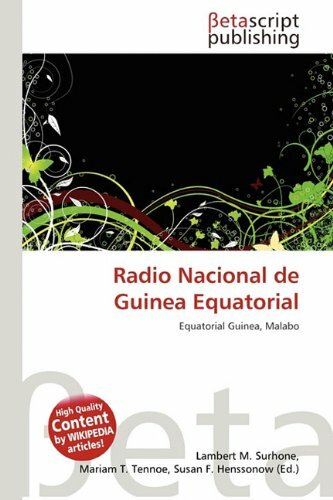 Tracing the shifts of Africans into and out of Equatorial Guinea, it explores a small former Spanish colony in central Africa. 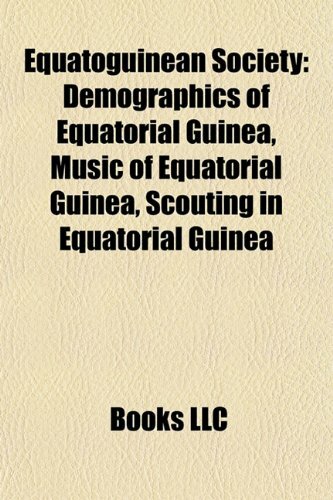 Throughout its history, many inhabitants of Equatorial Guinea were forced to leave, whether because of the slave trade of the early nineteenth century or the political upheavals of the twentieth century. 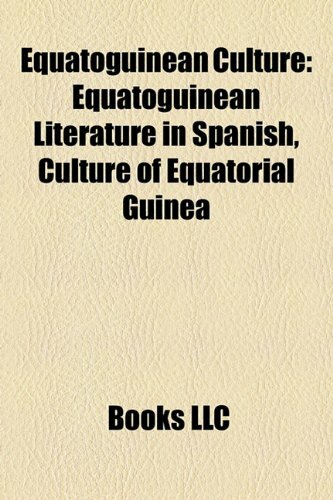 Michael Ugarte examines the writings of Equatorial Guinean exiles and migrants, considering the underlying causes of such moves and arguing that the example of Equatorial Guinea is emblematic of broader dynamics of cultural exchange in a postcolonial world. 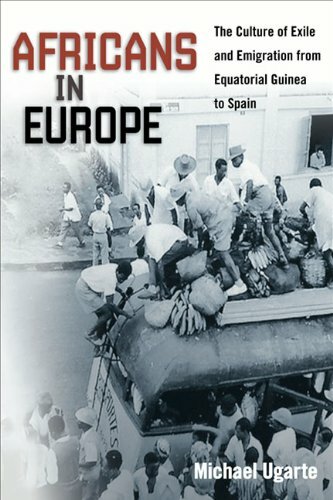 Based on personal stories of people forced to leave and those who left of their own accord, Africans in Europe captures the nuanced realities and widespread impact of mobile populations. Ugarte illustrates the global material inequalities that occur when groups and populations migrate from their native land of colonization to other countries and regions that are often the lands of the former colonizers. 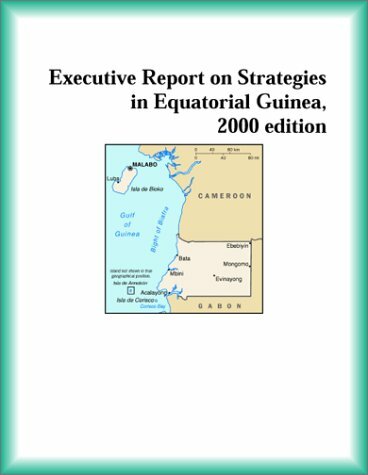 By focusing on the geographical, emotional, and intellectual dynamics of Equatorial Guinea's human movements, readers gain an inroad to "the consciousness of an age" and an understanding of the global realities that will define the cultural, economic, and political currents of the twenty-first century. In this bildungsroman, Donato Ndongo masterfully exposes the cultural fissures of his native land. 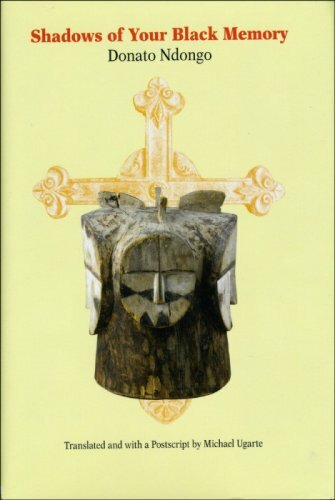 “Spanish Guinea” is a heated, sensual landscape with exotic animals and trees, ancient rituals, ghosts, saints, and sinners. We come to know the narrator’s extended family, the people of his village, merchants, sorcerers, and Catholic priests; we see them critically at times, even humorously, yet always with compassion and a magical dignity. Michael Ugarte’s sensitive translation captures the spirit of the original Spanish prose and makes Ndongo’s powerful, gripping tale available to English-speaking readers for the first time.